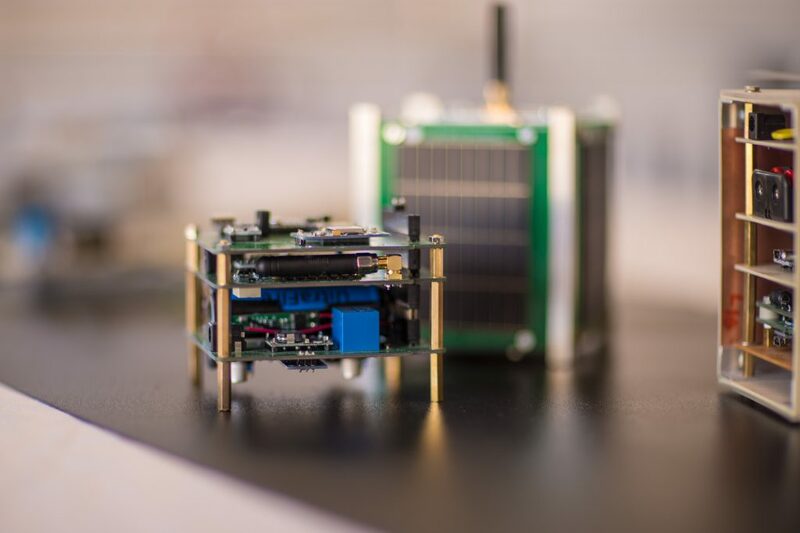 Fotowatio Renewable Ventures (FRV), a leading global developer of renewable utility-scale projects, has supported the development of Jordan’s first nanosatellite, JY1-SAT. The CubeSat model satellite was launched yesterday from Vandenberg, California. It was constructed as part of a collaboration agreement between FRV, who supported with funding, and the Crown Prince Foundation (CPF), an institution that promotes social, cultural and intellectual initiatives amongst young Jordanians. The mission of the satellite will be to disseminate images of Jordanian archaeological, cultural and tourist sites with ground stations around the world for research and educational projects.